There are some songs that truly just speak to the heart. 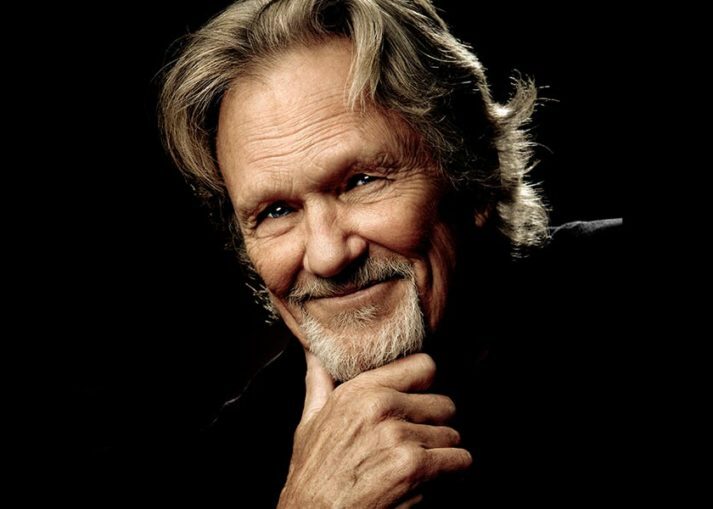 For me that song is ‘Why Me Lord’ by the incomparable Kris Kristofferson. The song so perfectly speaks to the heart of a sinner when they finally realize just how much they need the love and grace of Jesus Christ. When you finally accept Jesus as your Lord and Savior there is a moment of true bliss matched with the grief a repentant heart. A heart that wishes so badly it could take back all that wasted time. And this powerful Gospel song truly speaks to that feeling. 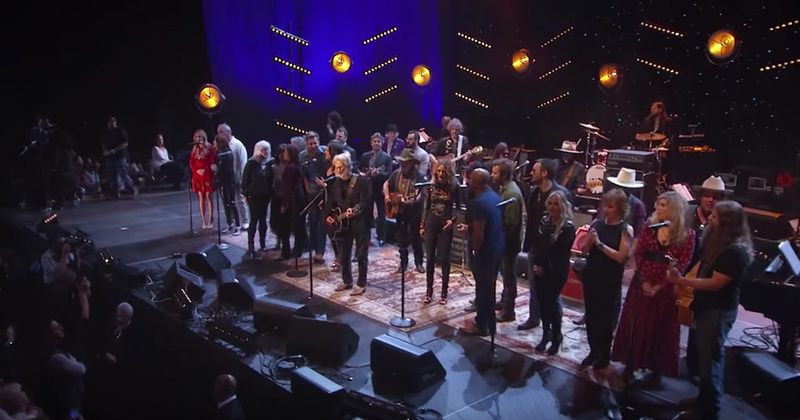 The song has been performed by many great singers through the years from Johnny Cash to Elvis to Ray Charles the song is truly one that crosses styles of music and generations. And now so many country greats are coming together to sing this hit, they can barely fit on the stage. 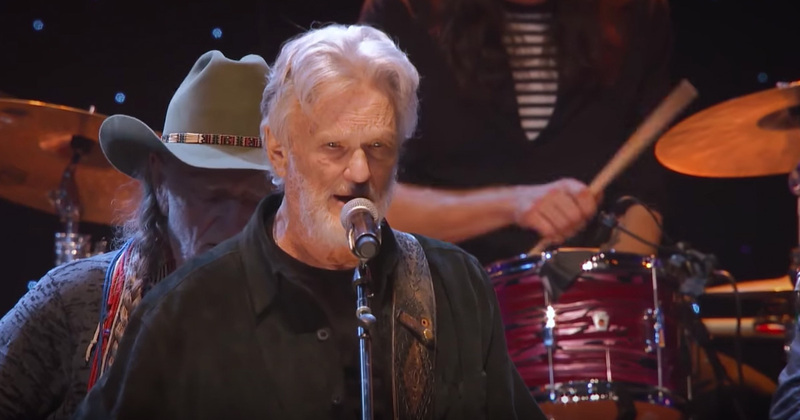 Kris Kristofferson starts singing his powerful song to the Lord and in no time he is joined by greats like Reba, Lee Ann Womack, Willie Nelson, and Allison Kraus. Hearing all of these voices come together to worship the Lord like this is truly incredible. My soul’s in your hand. Who else was moved by this performance?